I’m having a HAIR SALE! I have experienced a major #fail this week that could potentially be a win for you! I ordered some clip-ins from my FAVORITE natural hair site BohoExoticStudio. 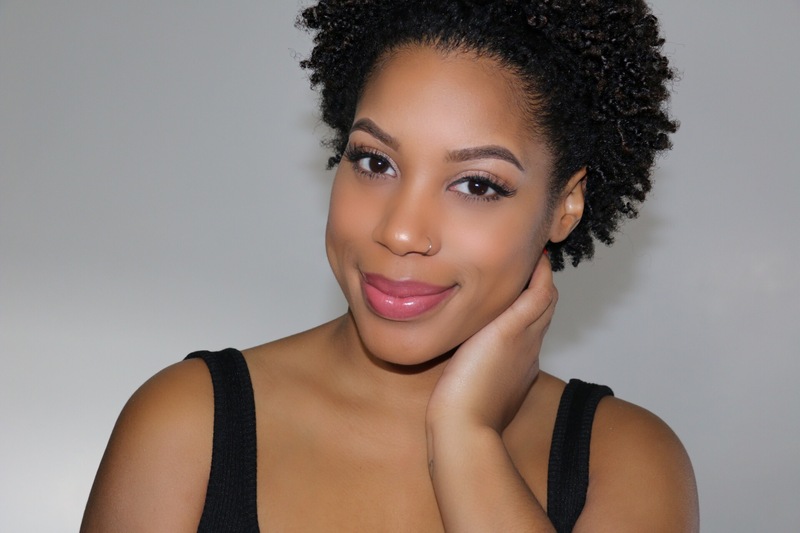 I have been buying and wearing hair from this brand for a while now (I have a review on my channel here.) So I knew it was going to be good quality.